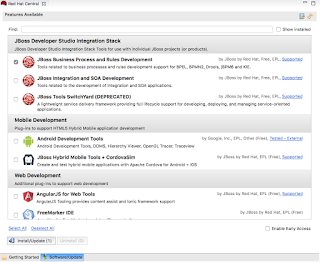 This article will outline how to get started with the JBoss Integration & SOA Development tooling with any of the JBDS 11 series of releases. 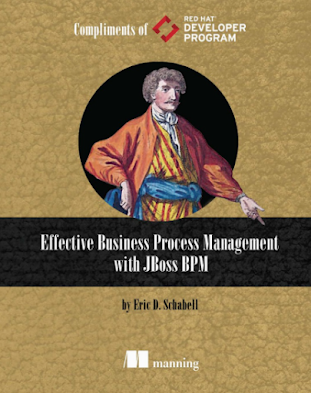 This article will outline how to get started with the JBoss BPM and Rules Development tooling with any of the JBDS 11 series of releases. 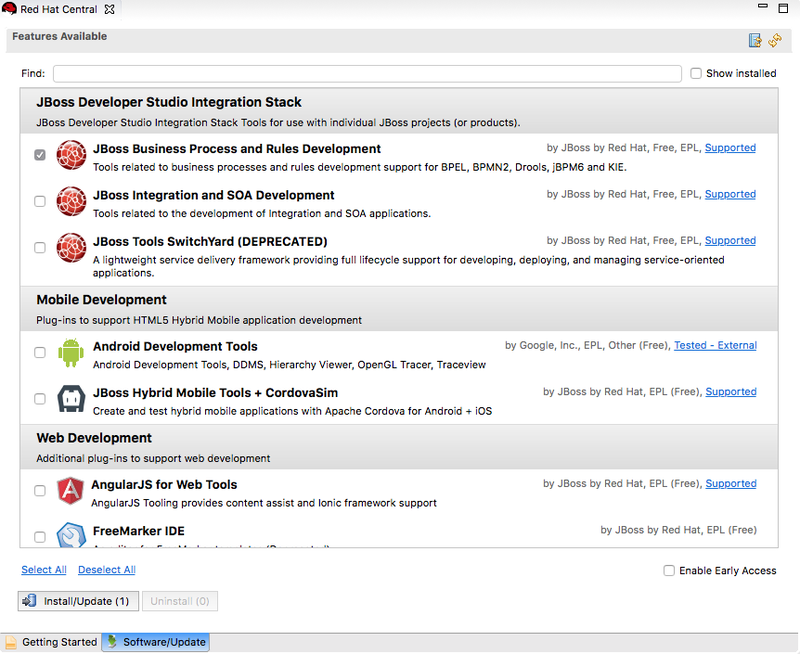 Select JBoss BPM & Rules Development tooling. 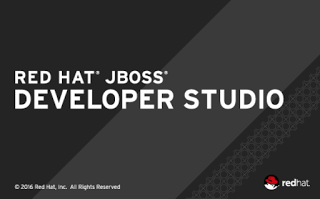 This article will outline how to get started with the JBoss Fuse Development tooling and any of the JBDS 11 series of releases. Some time ago I walked through installing the Cloud management solution known as CloudForms in a container. While this was fun, it was not really feasible and quickly ran into limitations in use. 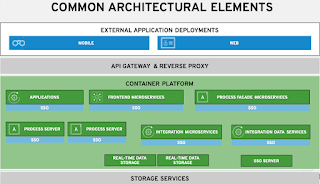 The real solution is pulling this example into the Red Hat Demo Central collection and put it on a Cloud solution based on open technologies. 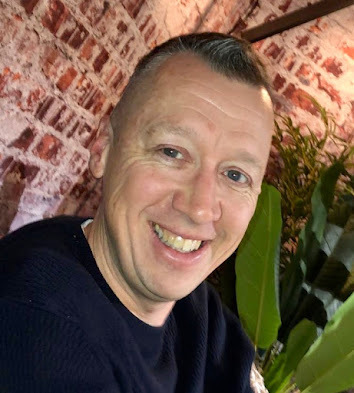 This gives you the chance to go from your laptop, to Cloud installation and onwards to a Cloud Operations solution in just minutes. Let's take a look at how this works, shall we? 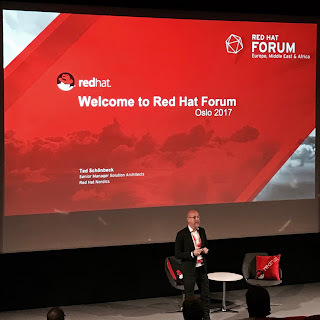 As previously mentioned, I was in Oslo, Norway last week to present the technical keynote for the Red Hat Forum Norway. With 200+ attendees, it was a full room and lots of interest in the foundations for digital transformation being the open technologies that Red Hat provides.